Mayor Setti Warren is announcing today that he has appointed Captain David MacDonald to serve as Newton’s next Chief of Police upon Chief Howard Mintz’s retirement later this month. Captain MacDonald has been with the Newton Police Department for over 20 years, having served as the Executive Officer in Chief Howard Mintz’s office for the past two and a half years. “Captain MacDonald’s appointment reflects his exceptional leadership skills and integrity – both of which will serve him well as he leads our police department over the coming years. 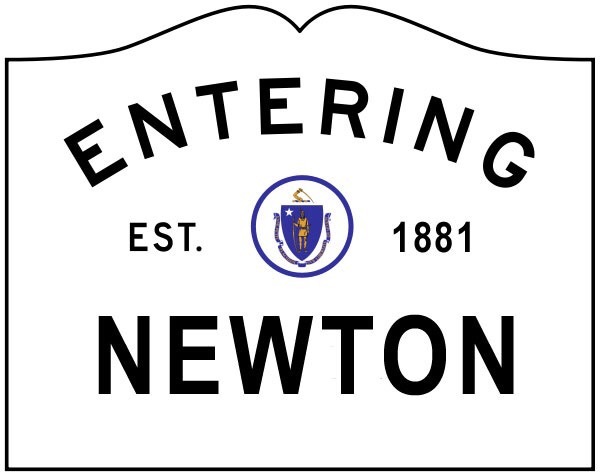 We were fortunate to have so many great candidates and I look forward to working with the new chief to maintain Newton’s status as one of the safest communities in our country, thanks to the outstanding men and women led by Chief Mintz over the past three years,” said Mayor Warren.